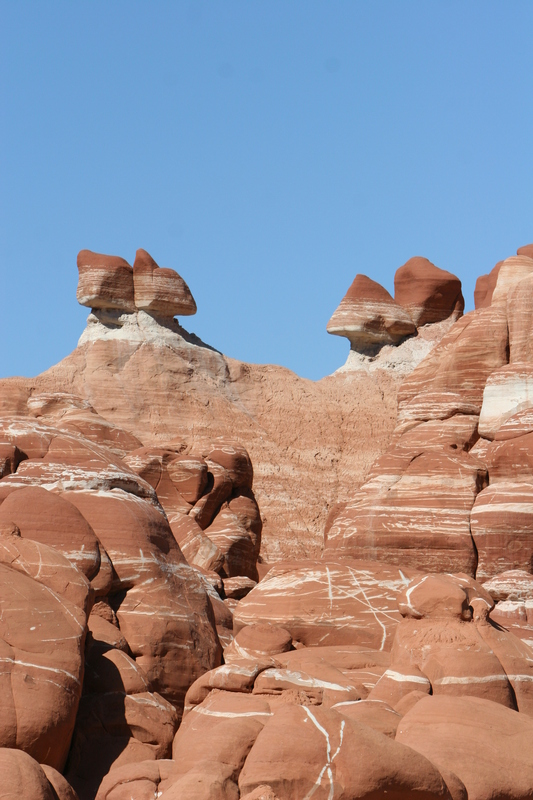 This entry was posted in Cool, I wanna climb that!, Travels and tagged climb, sandstone, Travels. 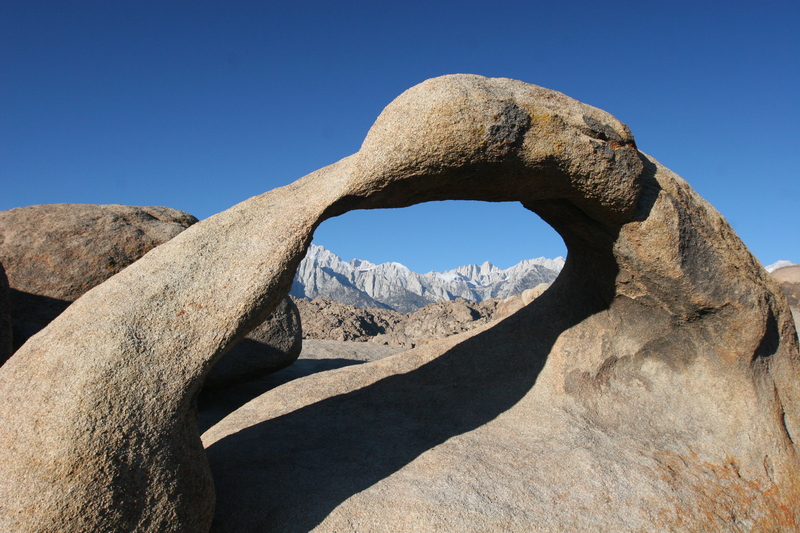 This entry was posted in Cool, I wanna climb that!, Landscapes, Travels and tagged climb, Travels. 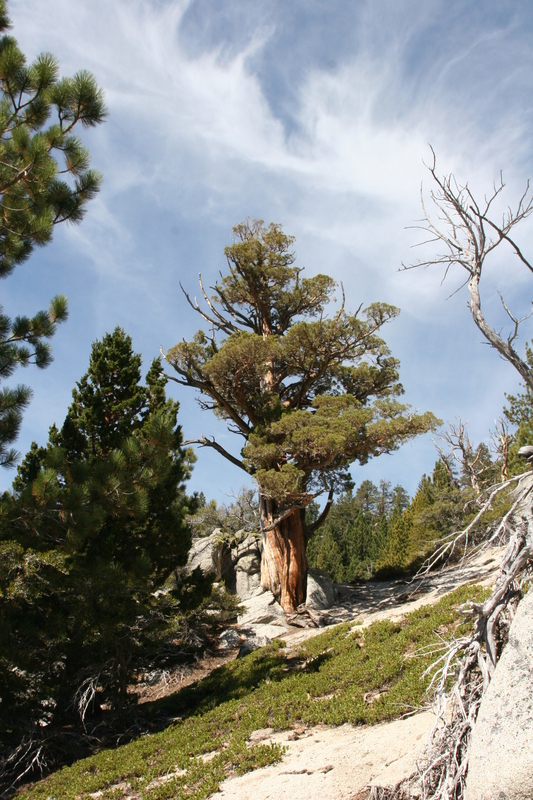 This entry was posted in I wanna climb that!, Sky, Tahoe, Trees and tagged climb, sky, tahoe. 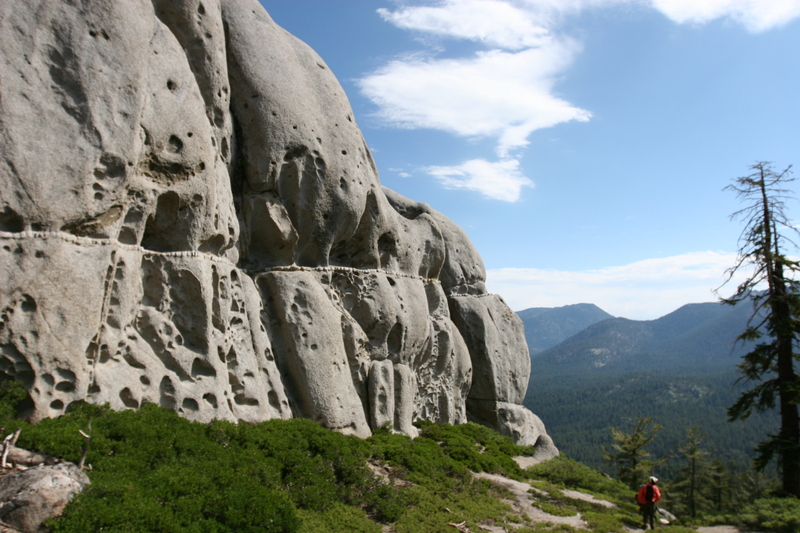 This entry was posted in I wanna climb that!, Landscapes, Tahoe and tagged boulders, climb, cowboy hat, tahoe.